When you choose an agent to sell your home, ask them to present you with their home sale statistics. 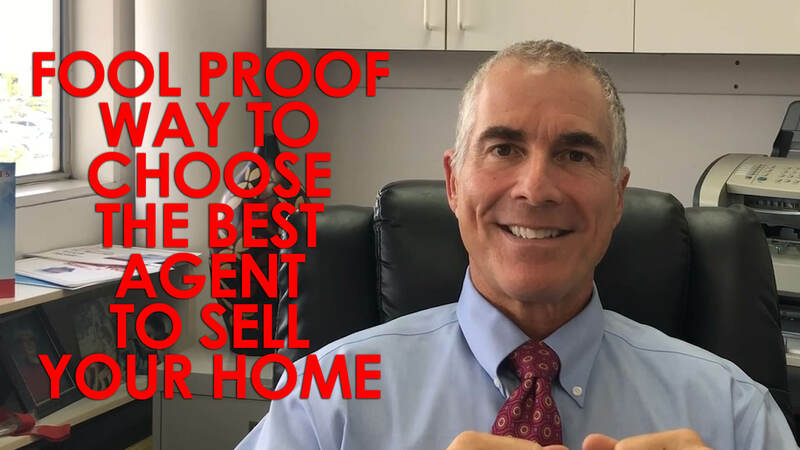 What’s a foolproof way to make sure you choose the right agent to sell your home? Let me start with a quick story. 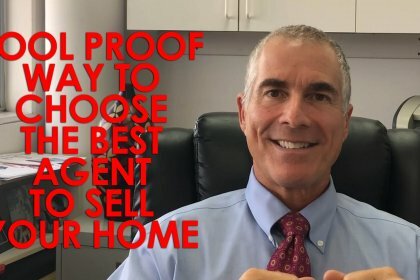 I was talking once with someone about selling their home when they told me they were going to go with another agent. They appreciated my time, but they told me that the other agent did a lot of business in the area, was experienced, etc. I got curious about this agent, so I looked her up in the MLS. As it turns out, she had barely sold any homes at all. 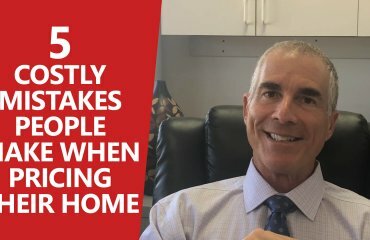 How many homes an agent sells is an indication of their success (or lack thereof), so when I told the seller about this, they actually thanked me and ended up working with me instead. What I’m getting at is this: Talk is fine, but talk is also cheap. If you talk to an agent who’s friendly and says things that sound good, my advice is to put all that aside and ask to see the actual statistics of how many homes they’ve sold over the past six months (or over any period of time). This data is much more telling than what they say when you sit down with them. 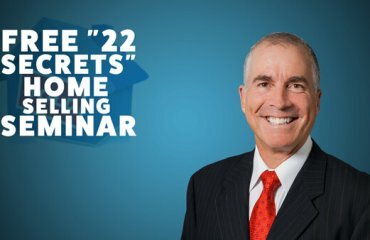 There are plenty of nice people who can converse well and may be good agents, but do you want just a good agent, or do you want the best agent out there? That being said, if you’re thinking of selling your home soon, give me a call and I’d be happy to share my statistics with you so you can make an informed decision. 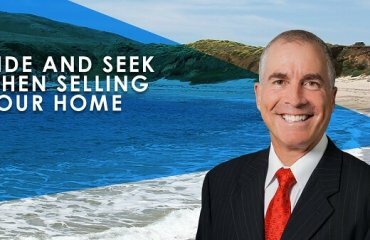 If you have any other questions or real estate needs, feel free to reach out to me as well. I’d be happy to help you.